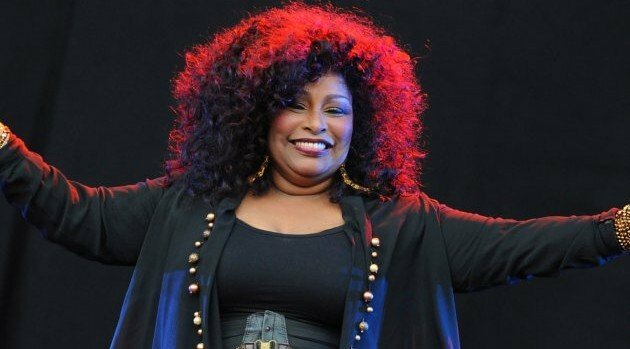 Chaka Khan‘s rise to fame will be examined in Centric’s new original series, Being, which will chronicle the challenges various African American celebrities have overcome. The network announced that the legendary singer will be joined by Dionne Warwick, Donnie McClurkin, Ruben Studdard, Wendy Williams, and Al Sharpton, among others in the one-hour docu-series. Viewers will learn the obstacles, drama and politics that accompanied each celeb’s rise to the top, and be treated to inspirational stories, archival footage and photos spanning their respective careers. Narrated by hip-hop icon Big Daddy Kane, Being will premiere February 15 at 9 p.m. ET.